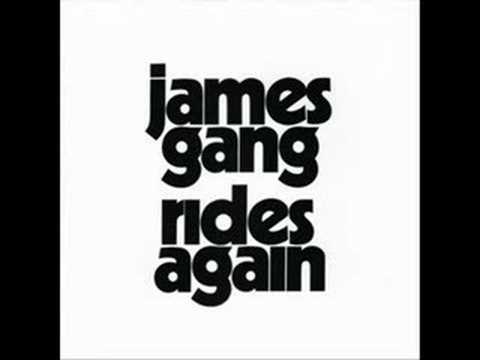 Lyrics: http://easylyrics.org/?artist=James+Gang&title=Walk+Away Thanks for checking out our videos and site! The James Hunter Six - "If I Only Knew" retro-soul is how I would describe it fun music. 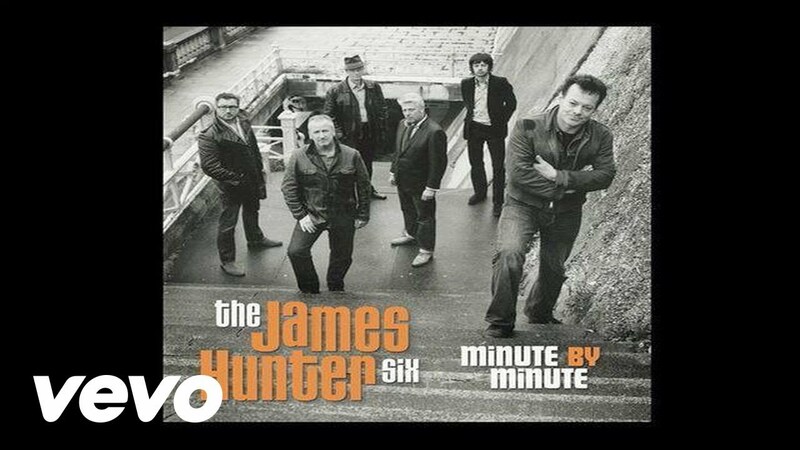 Music video by The James Hunter Six performing If I Only Knew. (C) 2013 GO Records, LLC. Under exclusive license to Concord Music Group, Inc. 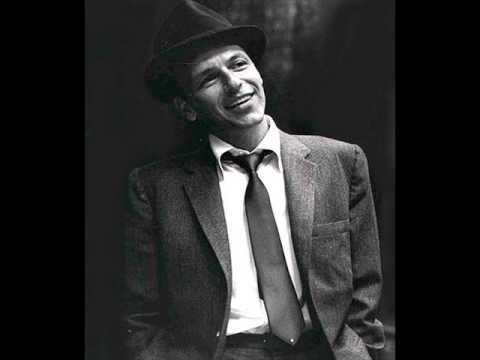 Believe it or not, Dean Martin. 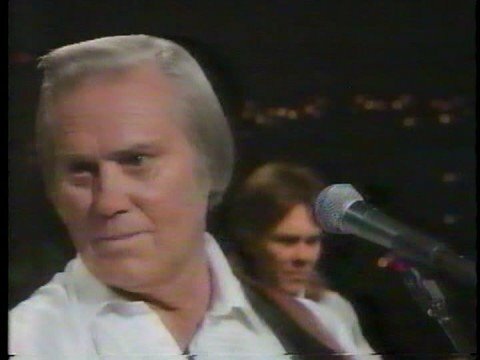 Lost a bunch of really good songs. This seems appropriate. Last edited by jpay; 11-09-2014, 05:56 PM.